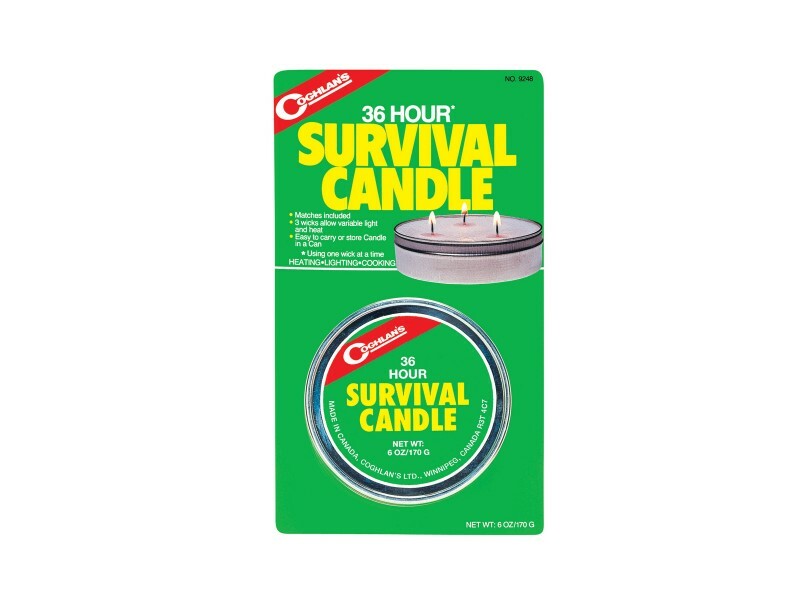 Buy Survival Candle , from Coghlan's Ltd for $6.99 only in My e-commerce. Three wicks allow variable light and heat. 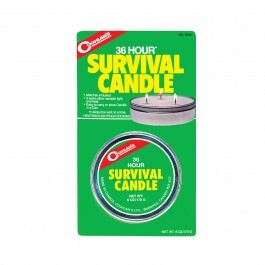 Burning time is 36 hours using one wick at a time or 12 hours using 3 at once.